DE | 1991 | 91 min. 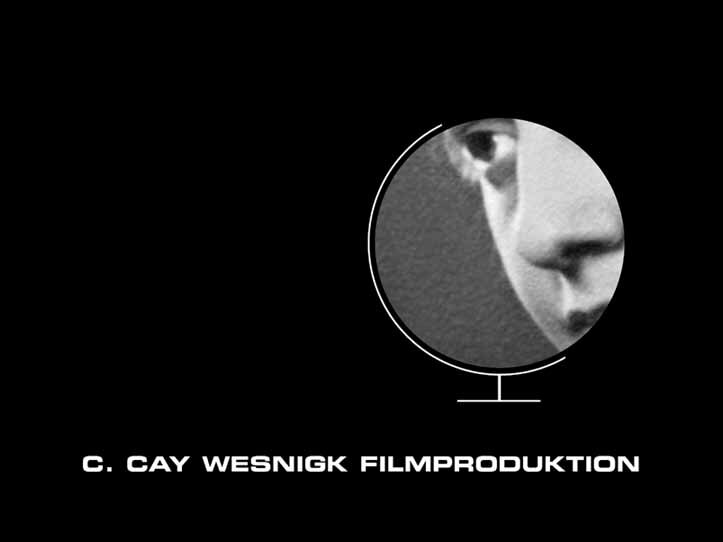 CounterClockWise film was founded by the Director Producer C. Cay Wesnigk as an owner run company in 1987 to produce his own films. In the last 20 years we have also produced or coproduced the films of other Directors that have asked us for help. Cay Wesnigk (born 1962) studied visual communication at the University of Arts in Hamburg. 1987 he founded the C. Cay Wesnigk Filmproduktion. Since then he has written, directed and produced several feature length and short films. These have all been shown on television, some also have been distributed in cinemas and some also in the video home market. Most of Wesnigks films have been shown and some even have been awarded on festivals all over the world. In 2000, together with 120 other producers, directors and authors he founded the OnlineFILM AG as a public company. Its aim is to use digital technologies for the distribution of audiovisual content. He has worked as CEO of OnlineFILM (www.onlinefilm.org) since then. Wesnigk is member of the board of AG DOK, Germany’s largest community of independent producers (www.agdok.de and in the board of VG Bild-Kunst, the German collecting society for creative Artists and Producers of films (www.bild-kunst.de ). Wesnigk also served some time as board member of the EDN - European documentary Network (www.edn.dk).